i m trying to design a digital clock. One Master-Clock that will send a serial data at 9600 baud-rate, and slave clocks will receive the data and will display it, for Master-Clock, I used AT89C51 and for Slave-Clock AT89C2051. 1) Will i need any buffer/booster to send data at the last end and receive it perfectly? 1-i) If Yes, so how can i boost it? Many companies manufacture RS485 transceivers, symmetrical cable should be used . 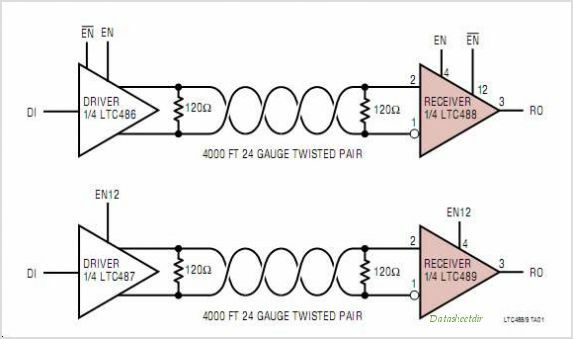 You can use one circuit like 75176, 26LS32, LTC1685, LTC1484, MAX3483, MAX3362.